KVGM Policy - Vos Transport B.V.
Vos Transport BV attaches great value to the KVGM Policy: Quality, Safety/Security Health and Environment. The organization realizes it’s part of a macroeconomics system and takes full social responsibility. 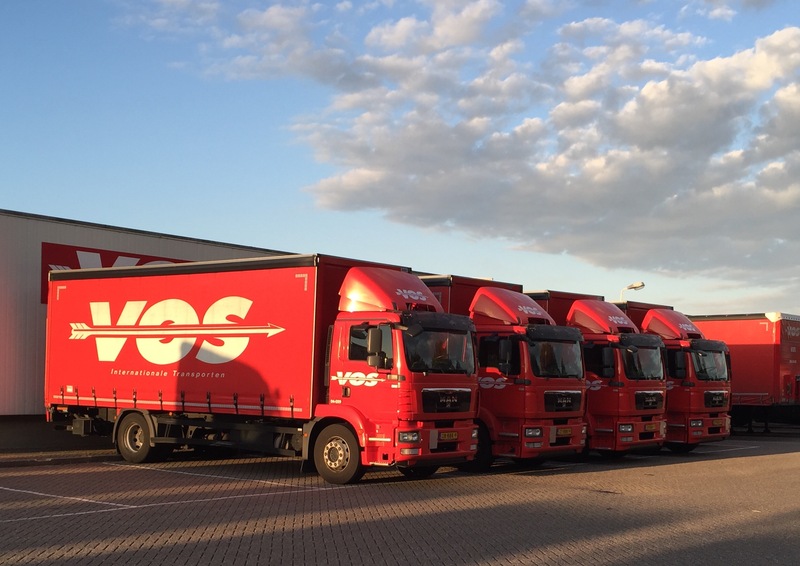 Vos Transport BV strives for continuous improvement of KVGM and formulates periodic policy and goals. In this way continuous improvement is achieved. The management is highly involved in quality, safety, health and environment, not only in terms of policy but also in terms of personal behaviour, dedicates itself to above mentioned issues and is responsible for the transfer of knowledge of relevant information to involved functions and levels involved, within the organization. On the one hand it is an important condition for continuous improvement, on the other hand it creates involvement among all employees. Stimulating sustainability and minimizing the “carbon footprint”. Make sure her employees and transport partners meet the requirements of Behaviour Based Safety (BBS) as described in the Cefic/ECTA BBS Directions or equivalent and work on behavioural improvement of operators/drivers by means of observation/coaching communication and feedback. Explicitly refer her employees and transport partners to the ban on use of drugs, medicines and alcohol. Innovate and invest in new techniques and sustainable means of production. Appoint a representative who keeps the board up to date with regard to the KVGM system. Striving for continuous improvement in the field of KVGMThe policy will be evaluated yearly and will be adapted if necessary. The policy is accessible to public, on request and has been forwarded to the employees through intranet. The BZS is focused on measuring and monitoring all processes and thus continuous improving the system. The internal audits will show if the KVGM policy is actually realized and understood within the organization. We realize our concern for KVGM isn’t just a management issue, but a policy form which should be deeply rooted in the company culture. Education and instruction allowed us to implement the policy on all levels.